Crossroads Community Church was originally incorporated as “Elkhart First Church of the Nazarene” in 1919, when 37 charter members met to worship in a large room above Woolworth’s Dime Store on Main Street, in Elkhart. This group grew to a congregation of 175 and eventually moved to building constructed at the corner of Benham & Hively in order to have an impact on the thousands of people who lived and worked in the surrounding neighborhoods. In 1995, after many years maximizing the church’s limited space, the Board made the difficult decision to sell the property and relocate to what is now our Goshen campus. God has honored the step of faith that was taken by our leadership and Crossroads has grown from the group of 75 people that met at Concord Middle School to the 1,800 that attend Crossroads each weekend today. With over 100 people baptized in the last year, we are celebrating the change that happens when people connect with God! Our vision is to maximize our resources by connecting people with God as one church with multiple locations with additional campuses in Warsaw and Mishawaka. In 2019, we are celebrating Crossroads’ 100 year anniversary by celebrating the past and investing in our future. God has done extraordinary things over the past 100 years at Crossroads through the obedience of 37 initial charter members and our prayer is that our next 100 years will be our best 100 years. At Crossroads, we do whatever it takes to Connect People With God and God is doing some incredible things this year! So how can you Contribute To The Community? We ask that you join us in this mission through generously giving your time, talent, and treasure. 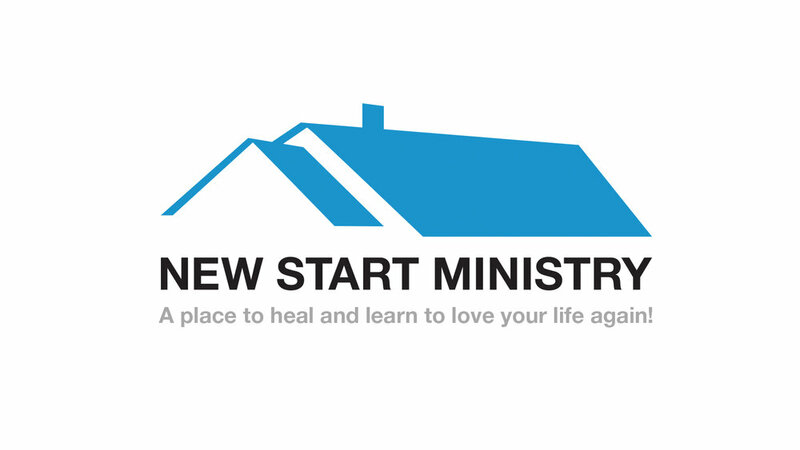 One way that you can do that is by clicking the PLEDGE NOW button below and set up a recurring weekly gift of $10 over and above your regular tithes and offerings. We believe that through our obedience and generosity, God will do unbelievable things and make the next 100 years our best 100 years! Get involved and invest in our future! 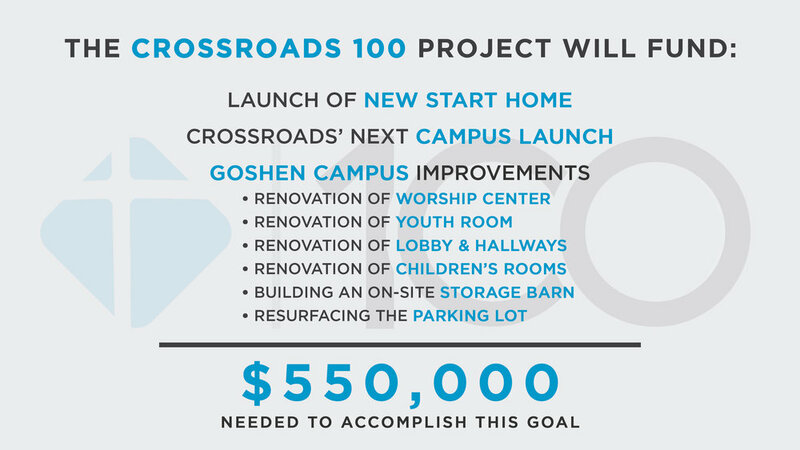 Pledge to Crossroads 100 now!